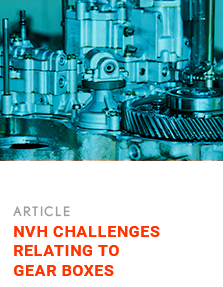 NVH Thinking™ is an experience-based knowledge domain that evolved over a period of time. 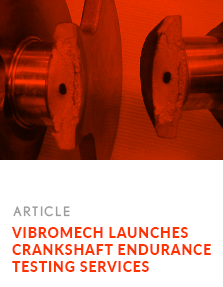 Over the past years Vibromech observed design engineers in various sectors struggling to solve noise & vibration issues that surfaced during the prototype testing or in real-time working conditions. 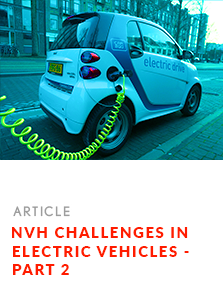 The study has inferred that such issues could be eliminated if NVH management is incorporated in the whiteboard / brainstorming sessions. 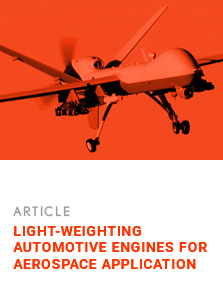 This saves time, energy and resources. 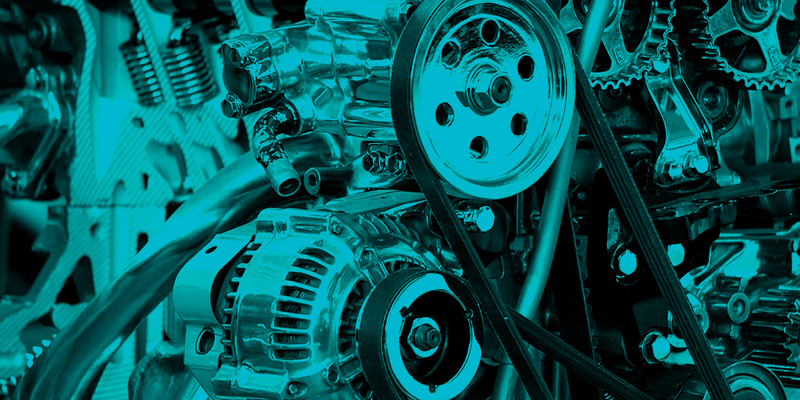 The NVH Thinking™ Knowledge Series is an attempt to create awareness among customers and employees, of the concepts of vibration management in applicable areas such as aerospace, architecture, automotive, railways, and ships & vessels.